Kinder Kare caters for children of all ages. We have services for 0 to 12 year olds. 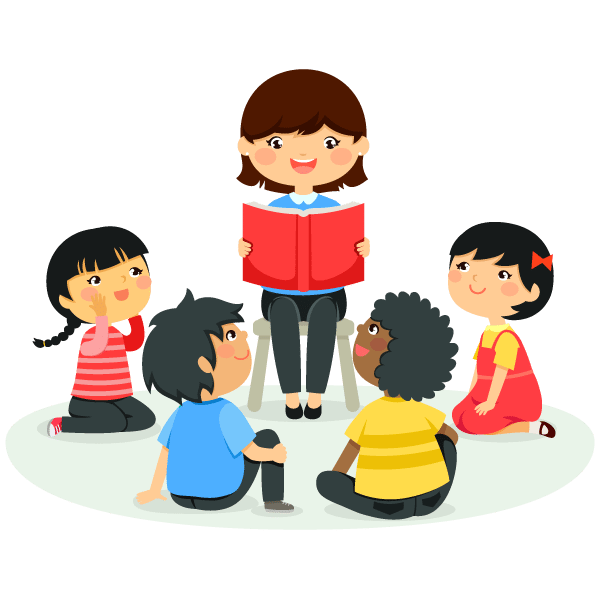 Our long day care classrooms for children aged 0-5 years old are divided into the age groups below. 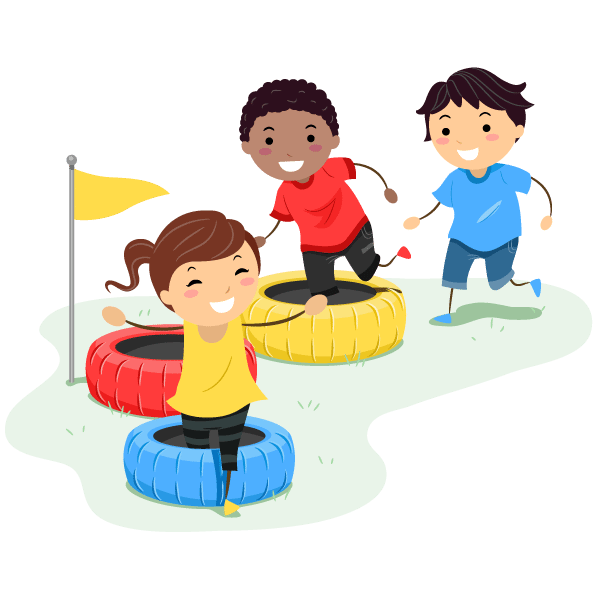 We also provide before and after school care for children 6–12 years old. 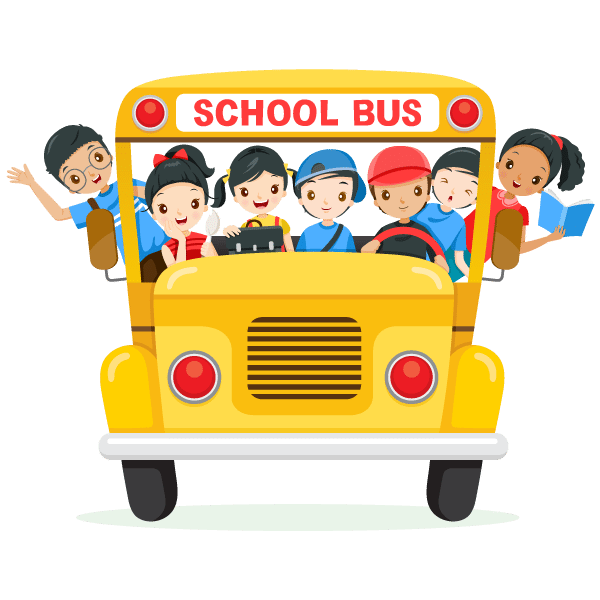 This includes school bus pick-up and drop-off. 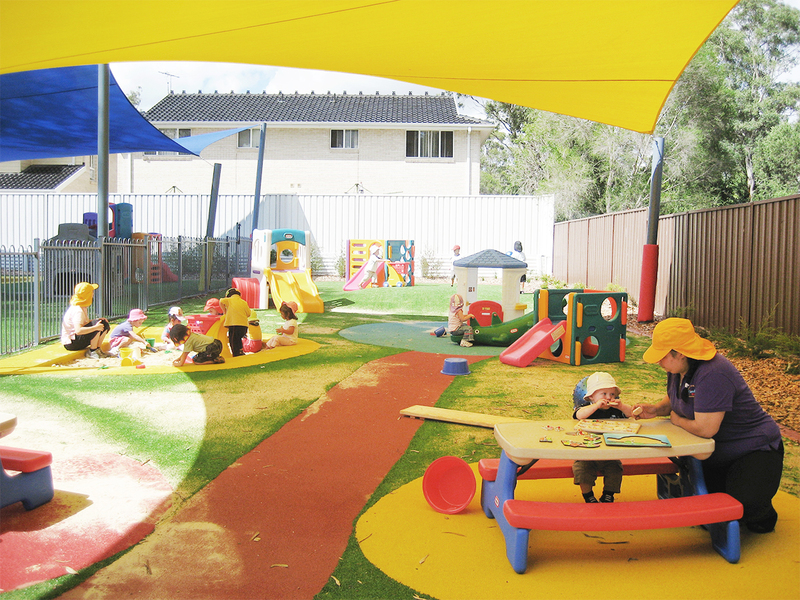 We offer special programs in our Kinder Kare Early Childhood Learning Centre. Get your little one ready for big school! Aiming and inspiring toward success. Caring for your child even on holidays.